Radio DAZZ - Music Breaks To Make Your Day! Incredible Musical Gizmos And JUKEBOX! 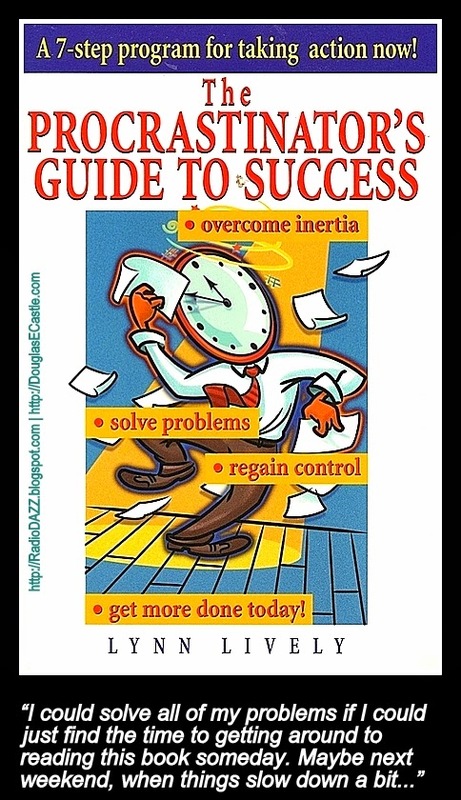 Your Featured Text Hyperlink Ad HERE! I also wanted to dedicate this song to all of the people in my life who brought music to me, including (but not necessarily limited to, if my memory serves) Jay Goldberg, Debra Doff Horn, Joyce Becker Match, Gary L. Alexander, Michele Dagavarian Miller, Christine M. Knapp, Neil Grover, Rachael Adelson, Sharron Boecke, Danielle Kent, Robin Ellen Cohen, Patty Antone, Warren Green, David Ben Bernard, Ray Shattenkirk, Elizabeth A. Davis and my sister, Diane A. Castle-Feuer, who used to boogie around the house when we were children. 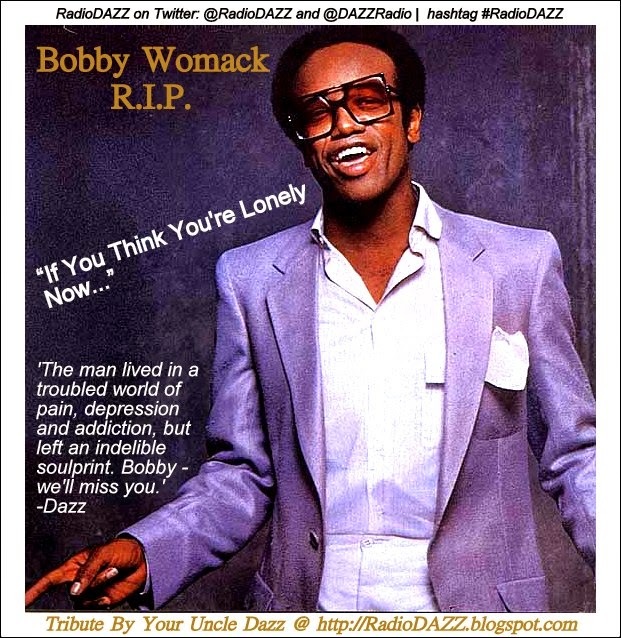 Bobby Womack passed away at the age of 70 several days ago. His life had been a struggle with all of the pains of depression, addiction, and the struggle of a soul artist trying to ply his trade in a world of too much money and drugs... of fair weather friends and lies... of unresolved conflicts. He had a deep, rich baritone voice, similar in quality to that of the late Lou Rawls, but with a profound 'rough-around-the-edges' quality untainted by excessive vocal coaching and mainstream compromise. He didn't sing and bend guitar notes to please anybody but himself. He sang true. He had been suffering with Alzheimer's at the time of his death. His greatest hit single, "If You Think You're Lonely Now," came into my life when I was sitting next to some fellow in 2006 and I overhead the song through his headphones, which were cranked (as was he) to the maximum. I couldn't get the refrain out of my head. It reminded me a bit of the Stylistics' "You Are Everything," but much more raw and achingly soulful. The resonance of both his speaking and singing voice throughout the recorded performance were authoritative and genuine, as if he were imparting the wisdom of the world from personal experience. The song is a beautiful one. The premise is all-too-familiar to those of us who have been victims of ingratitude and have finally decided to pack up and walk away (I have, several times in my life), and to those of us who tried to push someone we had become too familiar with just a bit too hard, until we came home one day to find them gone (I have, several times in my life, too). Maybe we each have, in his or her own way, straddled the thin line between love and hate too frequently in a gambit for control. Maybe we've been too demanding. Maybe we've turned our need to possess some one into a prison, and we've ignored all of the signs of fault lines in the foundation of our relationships until we turned away (all too confidently and presumptuously) and the object of our ever-increasing demands had escaped. If you've ever been in love, and if you have lived some span of your life between regret and redemption, this song is a powerful reminder of how important it is to compliment the good and express gratitude, instead of complaining and constantly nagging about our petty dissatisfaction with those things which we haven't got. Feel the music. Focus your mind on the lyrics and Bobby's patter (he's warning a world of discontented ingrates not to complain so damned much). Crank up your volume and let an ocean of emotion cascade over you. If this is the first time that you're hearing this potent, heart-grabbing song, you will not be able to stop playing it over and over again in your head. And maybe you'll be a bit more contented with your Significant Other. Either click on either the hyperlink or on the video player below to savor this fabulous recording of a prophetic song. Enjoy this miniature introspective vacation. Occupy OptumRx - Patients Strike Back! Just click right *HERE* to subscribe to Radio DAZZ by daily email. Subscribe for the RadioDAZZ RSS in any feed reader by clicking *HERE*. 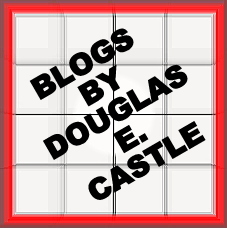 Format and content Copyright 2011 by Douglas E Castle. All rights reserved. Powered by Blogger.